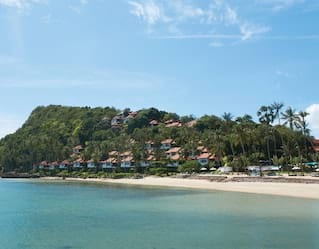 Surrounded by emerald palms and close to some of Thailand’s most beautiful coves and reefs, Belmond Napasai is the perfect place for an adventure. Explore a world of cultural and outdoor pursuits. 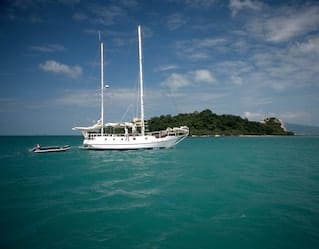 From secret snorkelling spots to a Thai boxing or cookery class, there are countless things to do in Koh Samui. Head out into the open waves. Try your hand at windsurfing, or set sail to see the island’s hidden coves and reefs. 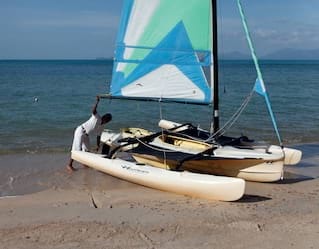 Why not book our resort Hobie Cat for an hour? It’s the perfect vessel for a sunset cruise. Enter a kaleidoscopic world of marine life only moments from shore. Home to some of Asia’s best diving and snorkelling sites, Koh Samui is known for an abundance of tropical fish, rays and moray eels. Alternatively, book a scuba diving introduction with our PADI certified experts. Enhance flexibility and strength with a complimentary introduction to Thai boxing, or Muay Thai. The national sport of Thailand, this rigorous discipline focuses on combat techniques that uses all your limbs––and plenty of mental focus too. Book in for an incredible workout in our group class, or arrange for a private session with our resident pro. 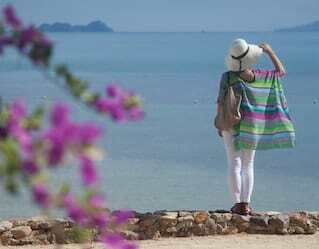 The lush emerald hues of Koh Samui have long been a source of inspiration for photographers and artists. Head into the jungle with our resident photographer, who will offer tips on composition, light and shadow to create photos you can be proud of. Roll your sleeves up for a masterclass in our kitchens. 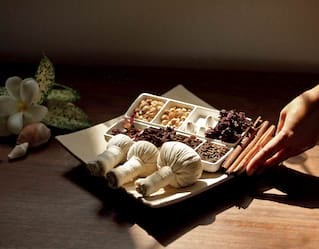 Fusing fragrant herbs with aromatic spices, our chefs will help you conjure a true taste of Thailand. 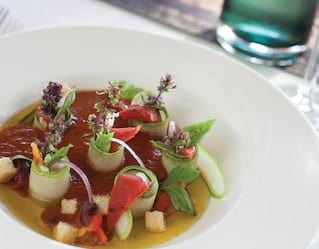 Create fiery jungle curries from scratch, or balance the heat in a delicate tom khai kai soup. 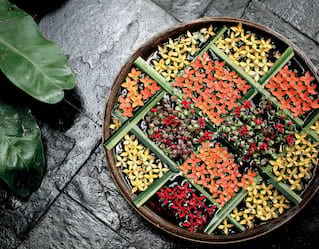 Then indulge with a four-course menu of Thai specialities. Each week, Belmond Napasai hosts scheduled culinary demonstrations to stir the appetite. 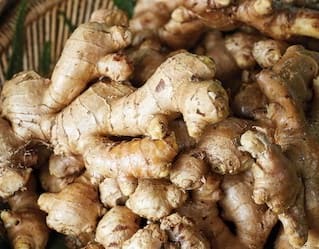 Discover the intricate art of vegetable carving, create delicious Thai sweets, or learn how to prepare perfect cocktails using in-season tropical fruits from the island. Take a walk on the wild side with an hour-long guided tour through verdant rice fields and thick jungle. Discover the island’s vibrant flowers and giant lotus ponds teeming with dragonflies. We’ll also introduce you to our resident pigs, goats and two water buffalo—Napasai and Frapasai. Massage is an integral part of Thai healing arts. Each week, we offer a complimentary class for partners to hone the art of head massage. An expert therapist will guide you through the theory and application, before letting you put your skills to the test. Start your day with serenity. 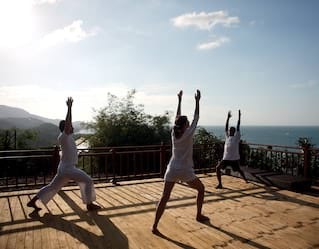 Be led through a series of energising yoga postures by our expert instructors. Suitable for all ages and abilities, classes are offered throughout the week and work to boost physical and mental wellbeing. Private tuition can also be arranged for small groups or individuals. 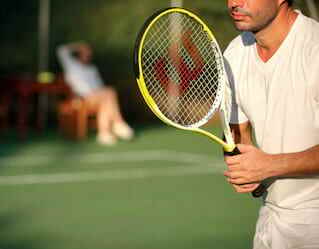 Don’t let your volley slip while on holiday––hone your skills on our outdoor courts. They’re free to use for all guests, including racket and ball hire. There’s no better way to enjoy the resort’s lush surroundings while perfecting your serve. Private lessons can be arranged on request. Pick up the basics of the Thai language in our interactive classes. Impress the locals––and friends back home––when you order your next Thai feast. Classes are scheduled weekly and available on a complimentary basis for up to eight guests.